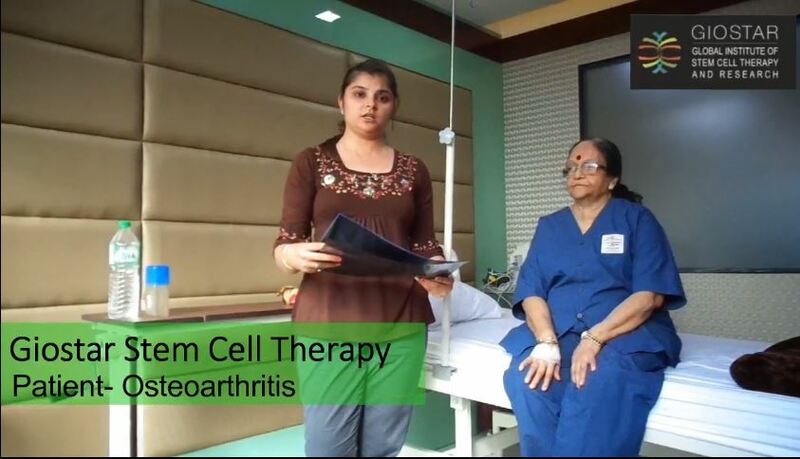 I suffered from osteoarthritis in my right knee joint and faced a lot of problem in walking before undergoing stem cell treatment. I went through the first dosage two months back and could feel a recovery of almost 65 percent. In fact, there is improvement in my pain and mobility as well. After the first session, my hopes are high and I feel that after the second session, there will be an improvement of about 90 percent. 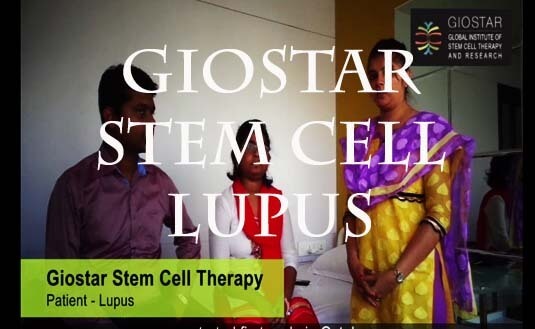 This has happened all because of Giostar Hospital and stem cell treatment. 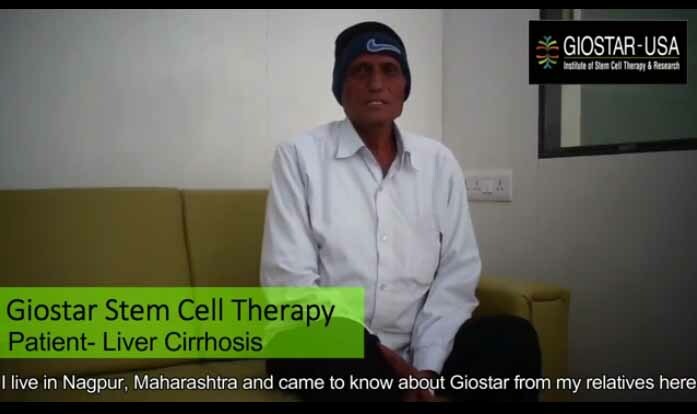 I am 76 years old and almost six months back I came to Giostar Hospital Ahmedabad to undergo stem cell treatment for diabetes. Now, after six months of the treatment, I feel an improvement of about 90 percent. Earlier I used to have blisters all over my body and suffered massive weight loss, earlier my weight was 53 kg but now it is 63 kg. 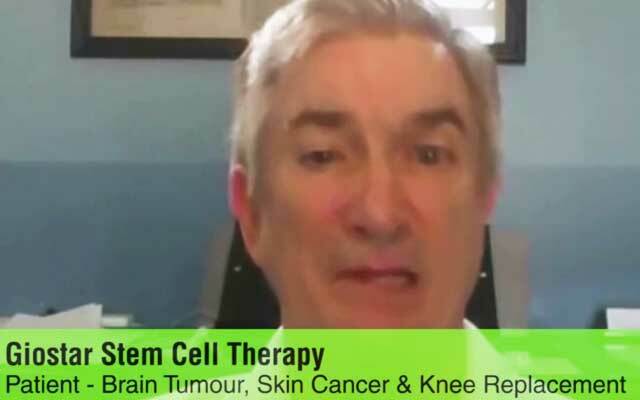 After undergoing stem cell treatment all these symptoms have ceased. Now I can walk up to two to three kilometers now, whereas earlier I could barely walk up to half kilometers. I am also a heart patient and I have gone through bypass surgery as well. 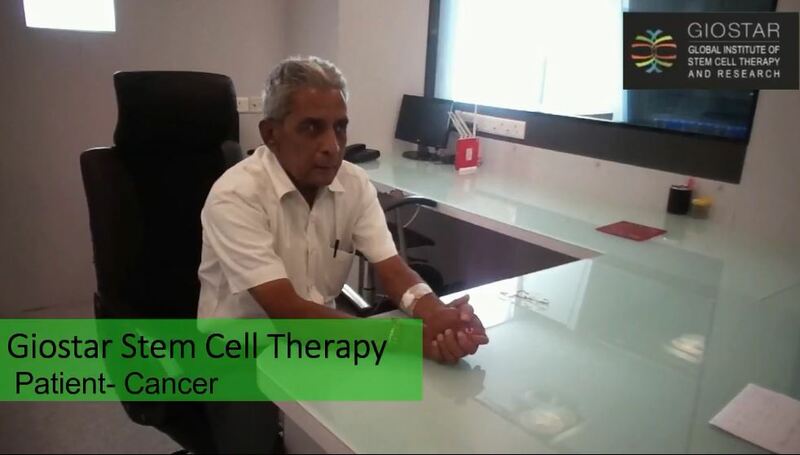 However, with the cooperation of Dr Anand, My life has changed completely and now I feel so healthy that I can challenge a young man of 40. 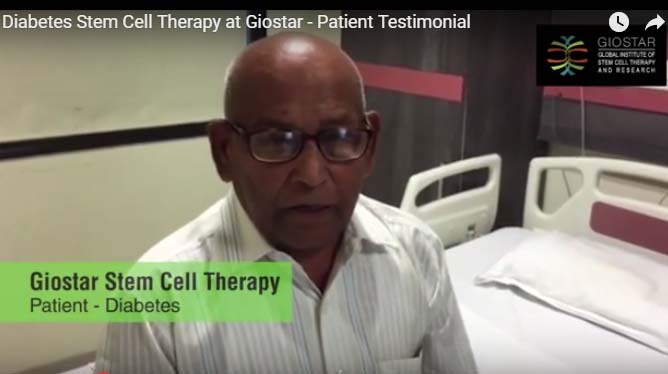 I appeal to all patients of diabetes to contact Giostar Hospital, avail of stem cell therapy, take maximum advantage of stem cell therapy, and improve the quality of their Life like I did. 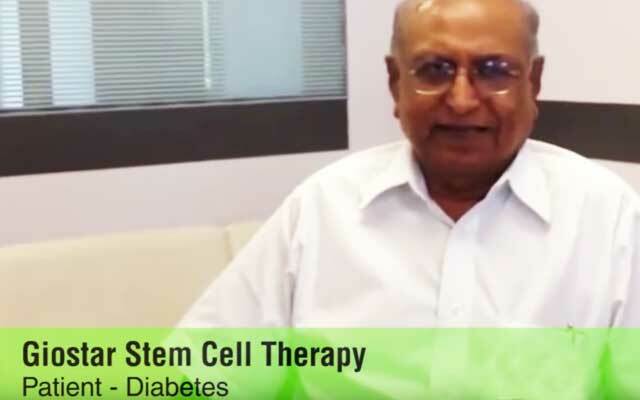 Due to diabetes, I faced many problems like whenever I suffered a cut or itched somewhere on the skin it used to swell and puss used to form in that cut, and these cuts did not heal for months. 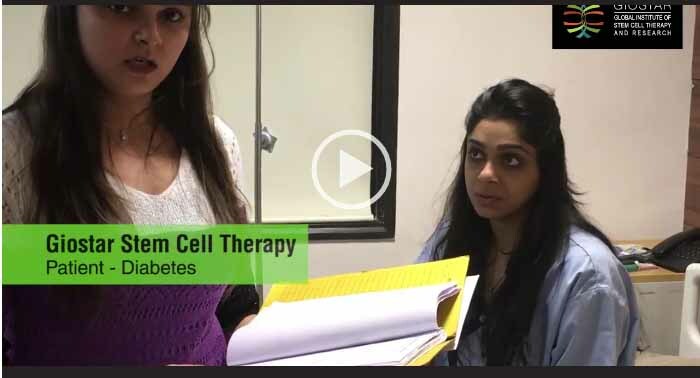 Even before undergoing stem cell treatment, I had many cuts on my leg, but after three months of the treatment, all the cuts and other problems are gone. 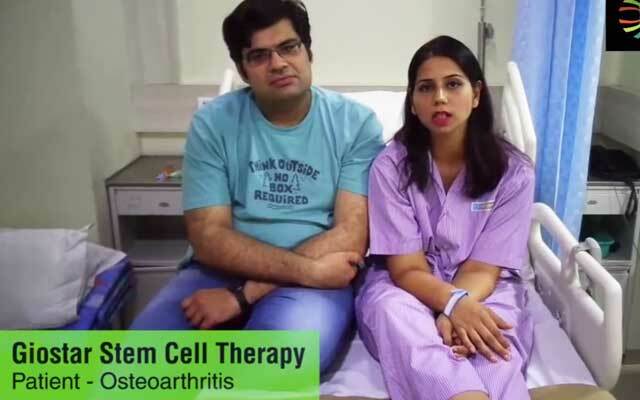 Hi my name is Megha and I am from Noida, my age is 30 years, and in 2002 I met with an accident due to which I have undergone two arthroscopy in my left knee and there is a lot of cartilage damage because of that, and I have trauma induced osteoarthritis in my left knee. Because of that accident, I have undergone an axial regraft in my right knee. As I have trauma induced osteoarthritis in my left knee I suffered from a lot of pain in my daily chore activities such as walking, squatting, and climbing stairs. In fact, even if I had to climb ten or fifteen stairs it used to be a difficult task for me. 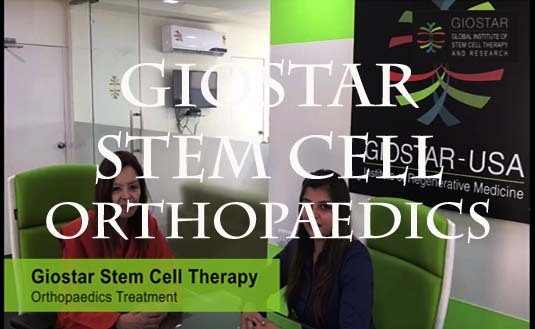 Then I heard of Giostar Hospital and that, they have a branch in Ahmedabad and that they are offering stem cell therapy for osteoarthritis, which would help in relieving my pain and also help in cartilage regeneration. 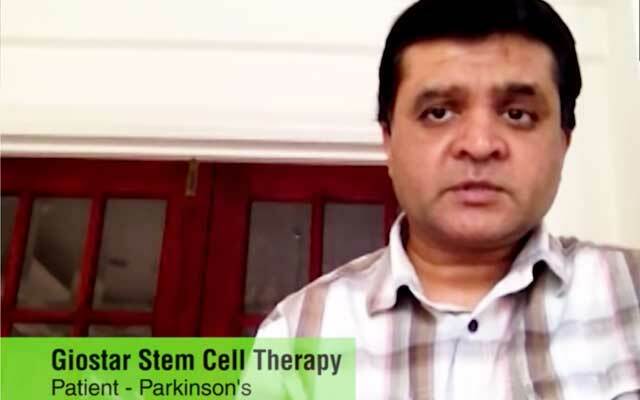 Until now, I have gone through two cycles of stem cell treatment and it has helped me a lot. It has helped in relieving my pain and carrying out various day-to-day activities such as walking and climbing stairs. Now I can climb three floors without a flinch. 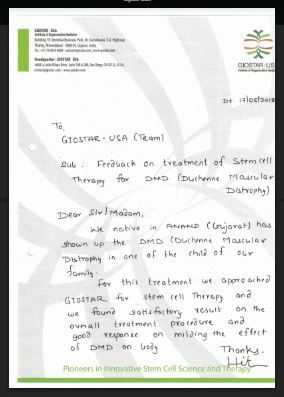 I would really like to thank Giostar, as they have helped in a lot. 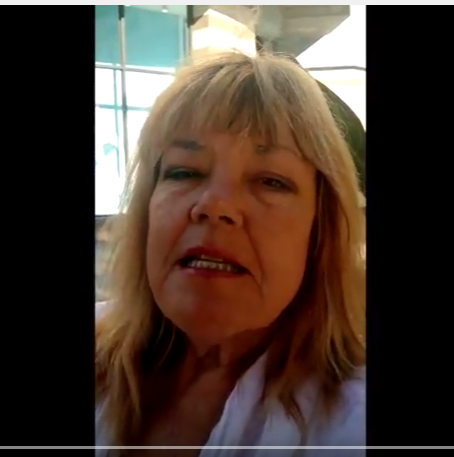 In my age, we have to pro activate in every day-to-day activities, so I have to thank we were a bit skeptical initially about how this would work out and whether it will work or not. We have heard many good things about this kind of treatment but we have experienced it, but when you see it for yourself, you believe it. We have a five year old daughter so the mother had to be there running behind her climbing up and down stairs and even in her office she has to climb couple of stairs a day. However, this could not have been possible if she had not gone through this treatment. Now she is able to go to her work, she has to climb two floors daily to go to her work and again comes back down for lunch, so another couple of flight of stairs, which makes it quite a couple of stairs for a day. Even my daughter is very happy, as she can now run around with her and participate in all the games with her. 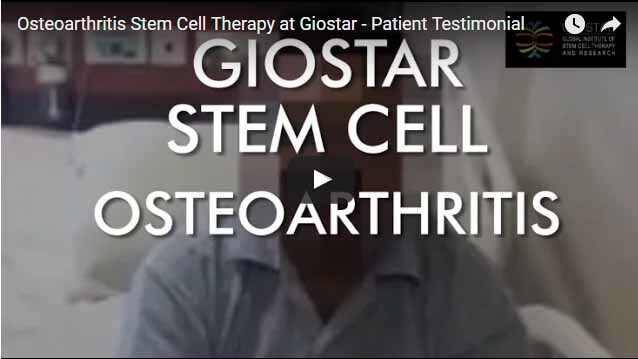 I think we have seen a tremendous change with this therapy and it s something that we did not believe when we started, so thanks Giostar for this treatment and the change this brought in our lives.